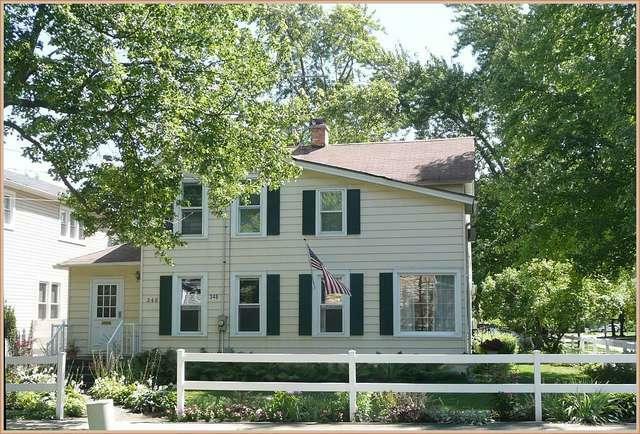 Cute and cozy 4 bedroom downtown Batavia home. 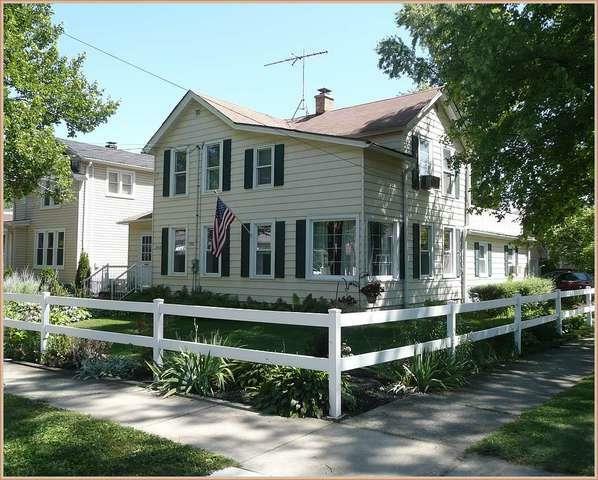 This prime West side location is just a few blocks from the bike path and restaurants. 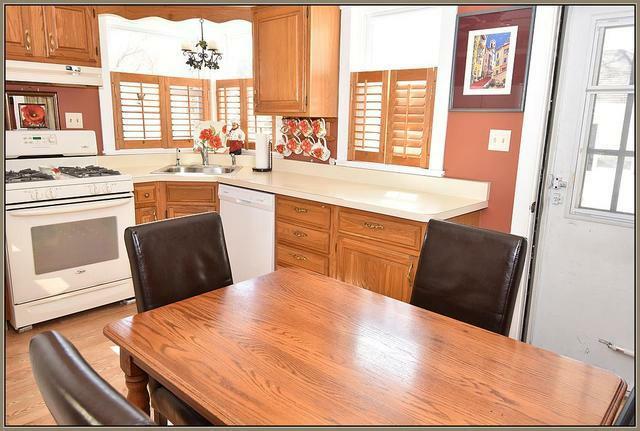 Updated first floor master layout with full bath & heated floors were added to this spacious home. First floor features living room and dining area, study area and a nice kitchen with all appliances included. First floor laundry. Separate door to outside from the master bedroom could make a perfect home office opportunity. Second floor has 3 bedrooms and full bath. 4th bedroom features a walk out upper roof deck overlooking patio. 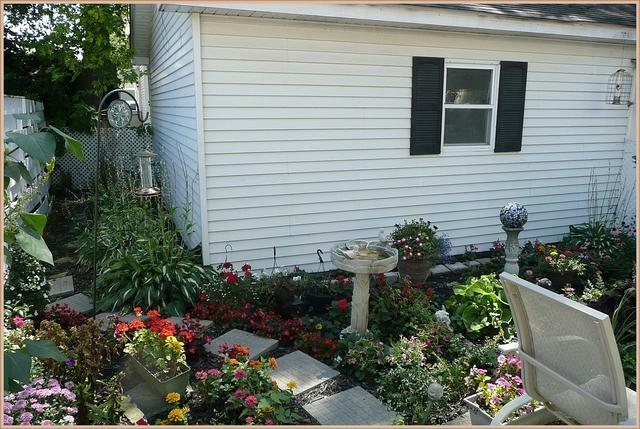 Home has a nice patio offering many perennial flower beds. UPDATES New in 2018 - Boiler, dishwasher, insulation and all new AC units - two up/two Down. Replacement Windows Approx. 2010. All appliances stay. Upstairs bath was Updated in 2019. Great location, wonderful value and a perfect place to call home. Batavia 101 schools.